This huge bundle contains a whopping 2,100 hours of content and grants you lifetime access so you can get through the courses in your own time. The bundle is provided by EDUCBA, a leading global provider of skill-based education addressing the needs 500,000+ members across 40+ Countries. The 2,100 hours content translate to over 900 full courses, and for each course, you can take tests and quizzes to check your progress. Another great thing about this bundle is that you earn a certificate for each course you complete. The bundle is focused on tech skills, and how you can take them to the next level. The collection contains courses in app development, software engineering, cloud computing, data analytics, graphic design and more! You can learn how to code, create, and build web applications, from the foundations of object-oriented programming in C and C++, to how to write Java. There are courses on SQL, Python, NoSQL, Object-relational mapping and more, you can learn database development from experts. 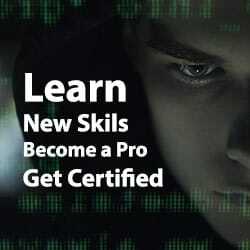 There are also courses to help you study for your next certification, whether it’s the CCNA, CCNP, QTP, ISTQB or dozens more. The job market in the tech industry is becoming increasingly competitive, employers are looking for more skills and evidence that aspiring employees are committed to personal development. Personal development shows an employer that you like learning new skills, that you’re eager and willing to adapt, and these are all absolutely essential in an industry that evolves so quickly. You can really set yourself apart from the competition by completing online courses and maximizing your earning potential. 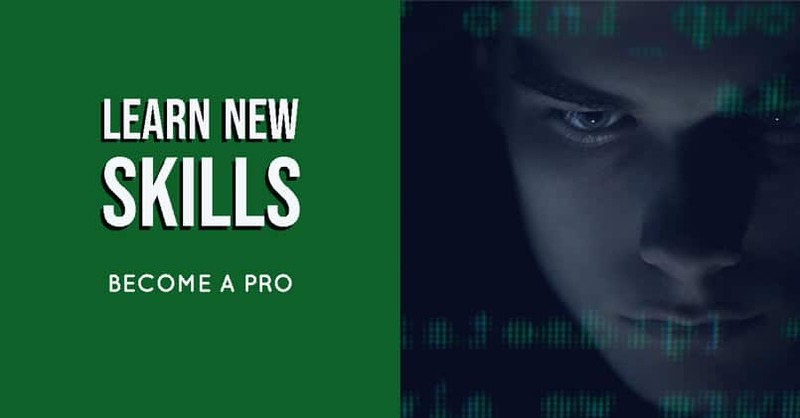 This bundle is also excellent for beginners who are looking to start a career in the tech industry. The tech industry is vast, and when you’re starting out it can be difficult to decide what your niche is, where your skills fit in, and what you’d like to do. With this bundle, you get access to thousands of hours of content and 900 courses planning all corners of the tech industry. This means you can try some courses and find out if that area matches your goals, and if not, you can try another, all for one set price. “It’s not often that one finds a great online course as great as EDUCABA. Each course are presented and easy guideline to follow. The courses are enjoyable and straightforward.